These articles feature promotions for earning additional frequent flyer miles or hotel loyalty points when renting a car from Hertz. They also cover Hertz Gold Plus Rewards for people who collect points directly with Hertz. 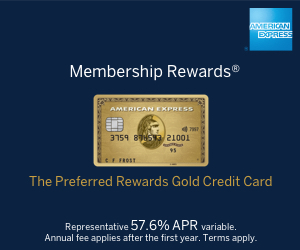 My main article explaining Hertz Gold Plus Rewards is here. You can no longer earn Avios points when renting with Hertz but they remain a partner of Virgin Flying Club. How to get a one-way Hertz UK car rental for just £1!